Rivendell is coloured mainly around golds, green, reds and whites, so these are all used in the design. Rivendell can also be noted for its buildings; often arched, curved and rich with decoration and engraving. 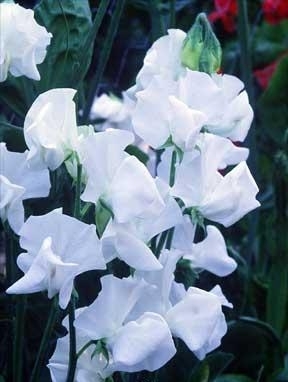 Gladioli … a tall white plant, and somewhat difficult to grow; often it requires an experienced gardener. It can be exposed to full sun, and grows in alkaline or sandy soil. 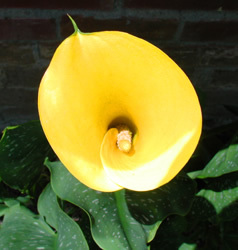 They flower in early summer and are reasonably hardy plants. Climbing Rose … Climbing Roses can be grown by beginners, and climb up a trellis or pergola. 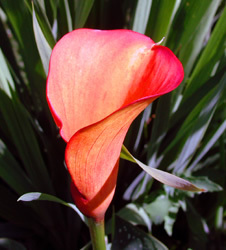 They grow well in moist, clay soil, and are hardy plants which are best exposed to full sun. They grow to a height of 500 cm and a spread of 300 m.
growing well in many types of soil: Well-drained/light, Clay/heavy, Acidic, Chalky/alkaline, Moist. Sweetpea is also a plant that can climb, so could be used over a pergola or trellis. Suggested cultivars: Rosemary Verey, T&M Prize Strain Mixed, Any white cultivars. Hybrid tea rose … the hybrid tea rose cultivar “peace” is often used for beds and borders which blooms from summer to autumn. It has a light scent and slightly pink edges, and is a hardy plant that can be grown by beginners, and is best exposed to full sun. 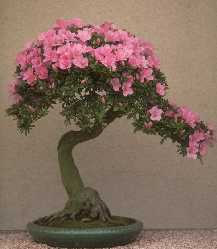 It is a fairly large plant, and it is better to give it space than to prune it. Its height can be 120cm, and it’s spread 90cm. Another cultivar of the Hybrid tea rose is “Polar Star” a rose which flowers white, grows to a height of 120cm and a spread of 70cm. Like the cultivar “peace,” they grow in moist clay soil, can be grown by beginners and can be exposed to full sun, as well as being lightly scented and hardy. 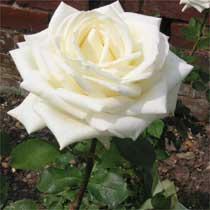 Floribunda Rose – the Floribunda Rose is a hardy rose which grows to a height of 60cm and a spread of 75cm. 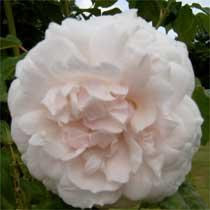 It is a hardy plant, and takes anything between a lot of experience and none at all to grow, depending on the cultivar. 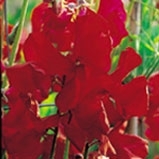 It can be exposed to a level of full sun, and grows best in moist clay soil. 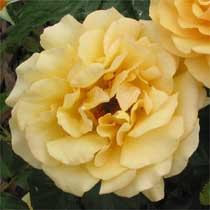 The Floribunda Rose should be pruned from late winter to early spring. The main stems should be cut back to 25-45cm (10-18 in) above ground, pruning to just above an outward-facing bud. Sideshoots should be reduced to two or three buds and any spindly or diseased growth should be removed. 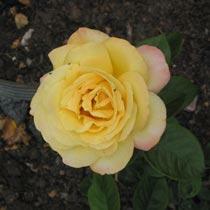 After pruning, apply a rose fertiliser and mulch around the plant. 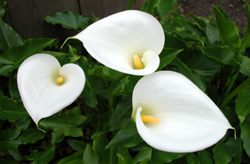 Lilies … A beautiful addition to the Rivendell garden, lilies come in many different shapes and sizes. 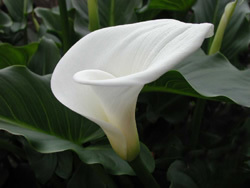 Of particular beauty are calla lilies, and some pictures of them (credit and thanks to NenyaGold) are below in all their beauty. The Rivendell garden is simple in that it doesn’t use lots of furniture. All that is used is a pergola, a trellis for climbing plants and possibly a bench or seat. The pergola should reflect the grace and beauty of the elves in its design. Therefore a good design would be a plain iron or wooden pergola in a colour such as white or grey. A good bench would also be iron or painted wood. Often this looks good under or in front of a pergola. This arranging is one reason the Rivendell garden can be constructed on a reasonably small space. For those that like to sit out in the evening, a garden light can look both pretty and be very useful. I would suggest a light in a bronze or silver colour, maybe with flame-shaped bulbs. If you don’t know what I mean, a good picture for inspiration is in the Fellowship of the Ring Visual Companion. I have cropped out the image of the light, and you can see it on the right. Another look that could work would be something similar to fairy lights. If you don’t have much garden space, an alternative is to have a flower arrangement or even grow a bonsai tree in your house. Just use your imagination to fit something small around the theme of Rivendell! 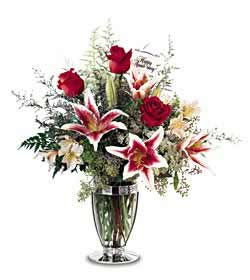 If you have very little space, you can just arrange a few flowers for your home. Above is a good example of an arrangement I believe is fitting to Rivendell. The criteria for finding plants that work are basically delicate-looking plants in whites, golds and reds. The Flowers should be placed in an elegant vase ~ glass vases fit this theme perfectly and if you have any vases with delicate patterning, maybe in gold or silver, these are likely to work as well. 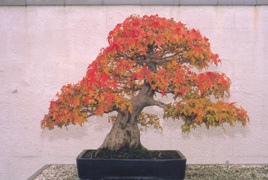 Another alternative is to have something like Bonsai Trees, or dwarf trees. These are very small trees that can be grown in almost any home. There are many different varieties in many different colours, so there is a whole selection to choose from. Have fun and good luck with the gardening! Thank you! I will so do this!